This set of three back-to-back presentations gives a concise, yet thorough, introduction to the basics of SAS programming including DATA steps, PROC steps, and the Output Delivery System with an emphasis is on how SAS thinks. 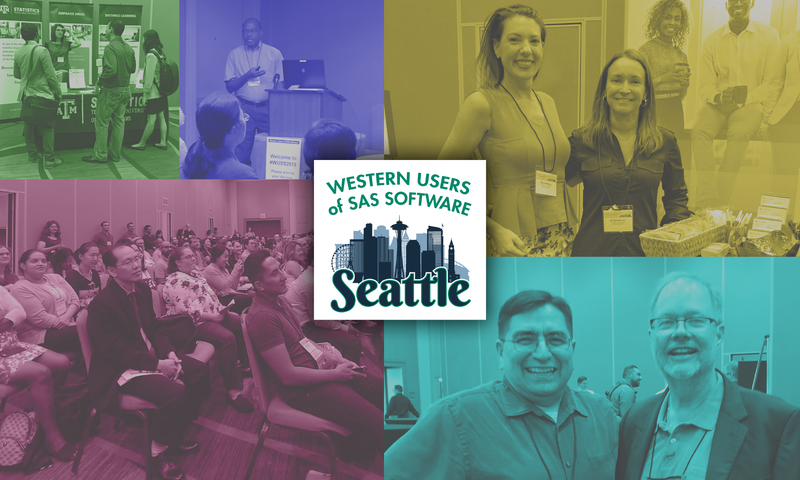 The goal is to give attendees who are new to SAS a solid introduction. SAS® defines analytics as “data-driven insight for better decisions.” Popular topics in this section include aspects of data modeling and forecasting, as well as demonstrations of analytic procedures, such as analysis of variance, Bayesian statistics, logistic regression, mixed models, factor analysis, and time series analyses. Presentations offered include practical applications and results of statistical methods used to analyze data from a variety of fields. Presentations designed for new SAS programmers and focusing on specific topics such as functions, formats, or combining data sets. The use of SAS technologies to build custom applications or solutions, including front-end interfaces. This section covers advanced programming topics including macros, DS2, and SQL. The use of non-SAS languages (for example, Python, R, Lua), Java APIs, REST APIs, and other technologies to drive SAS functionality. Hands-On-Workshops provide attendees ‘hands-on-the-keyboard’ interaction with SAS® Software during each presentation. Presenters guide attendees through examples of SAS® Software techniques and capabilities while offering the opportunity to ask questions and to learn through practice. All HOW presentations are given by experienced SAS® users who are invited to present. Solutions developed by SAS that address specific business challenges such as Pharmaceutical and Life Science Research and Finance. Presentations and panel discussions by industry veterans focusing on career development and management topics. Presentations in this area demonstrate the use of SAS tools in data exploration, data visualization, reporting and/or dashboarding.